Dancing is a natural expression of joy and is common to all cultures and ages. Its many physical health benefits are well-documented, and it has recently been shown to slow down and even reverse the ageing process. Most dance forms involve learning steps and movements, although those such as Nia, 5 Rhythms™, Yoga Dance and Biodanza are freer and more spontaneous. 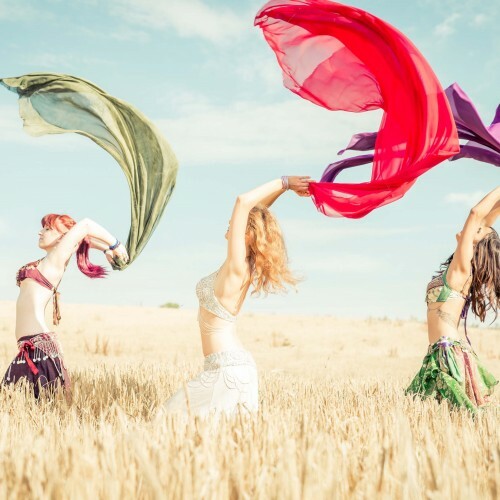 On an emotional and spiritual level dance allows you to let your mind relax and your body and spirit take over to experience a whole range of feelings and sensations from ecstasy to profound stillness. Dancing with others is enlivening, helps to develop non-verbal communication skills and improves body confidence.